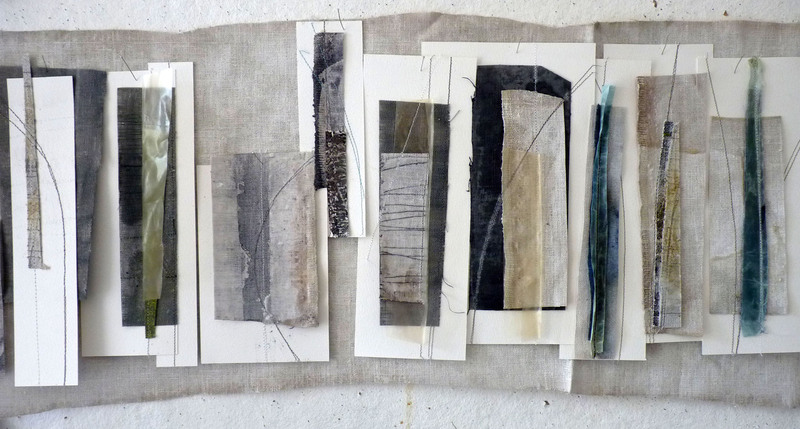 These are some small drawings that are the beginnings of a new body of work. At the moment they are simply about colour, form and texture – repetition and place. Sandra Blow talked about the elusive ‘startling rightness’ that she aimed for in her work. 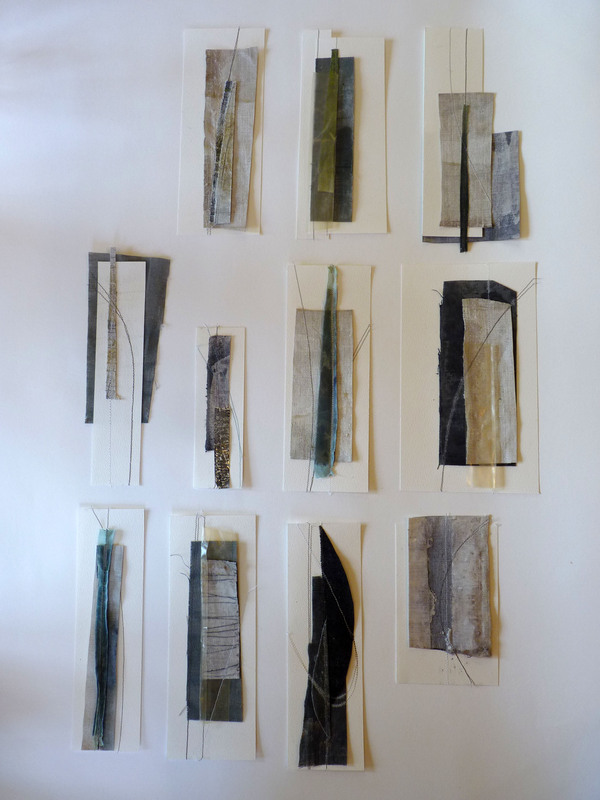 Trying things out by putting together and taking away is a kind of visual choreography and a way that I like to work …….. getting that ‘rightness’ is a slow process! This entry was posted in Uncategorized on October 8, 2012 by debbielyddon.